ENCO1 is a fault tolerant virtualized solution designed around a unique specification for the radio automation environment. It increases reliability, reduces operating expenses, and decreases your automation system's footprint - all while lowering a facility’s total cost of ownership. 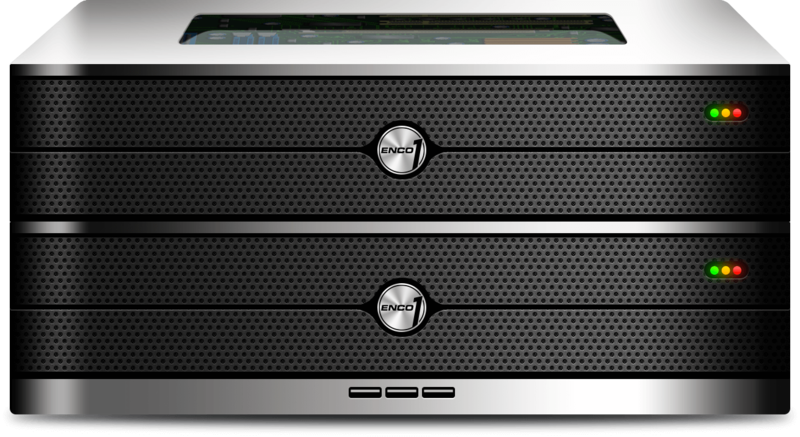 ENCO1 is capable of replacing 5, 10, 20 or more workstations and servers in a single facility. 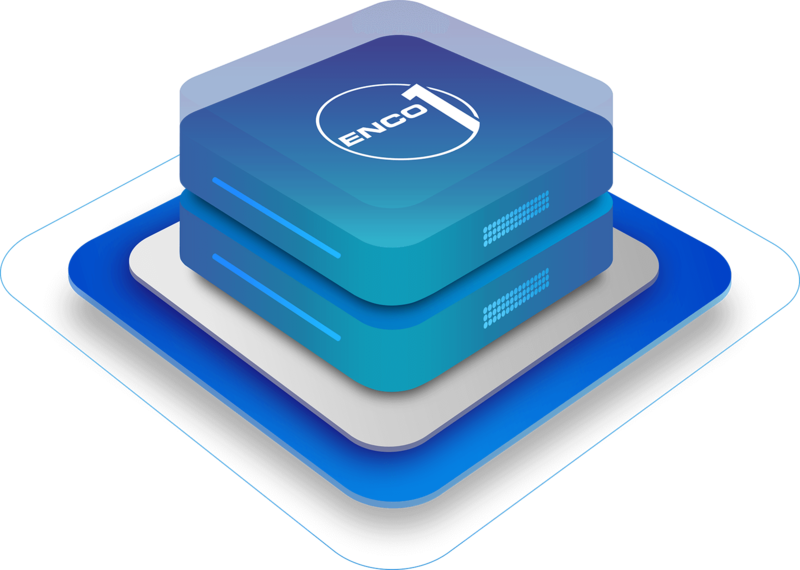 ENCO1's virtualized environment offers increased agility, efficiency, and scalability compared to traditional physical infrastructures. 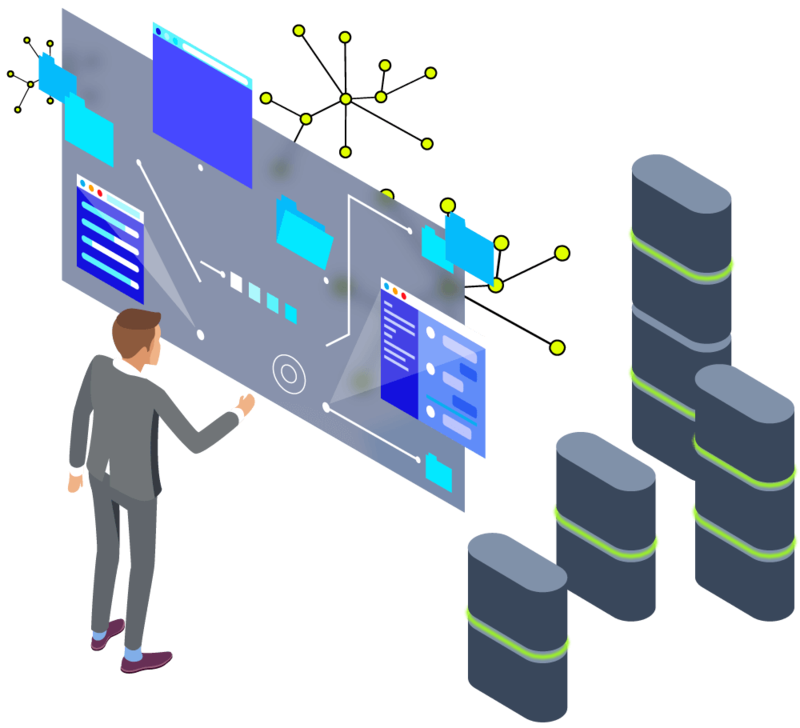 One of the principle advantages of virtualization is the reduction in cost of ownership, realized in maintenance costs and the cost of hardware upgrades. 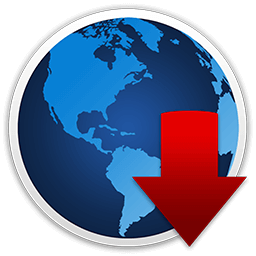 This is due, in large part, because the upgraded hardware is a shared resource utilized by every virtual workstation and file server on the network. With a virtual environment relying upon shared hardware for all operations, a hardware fault could undoubtedly cause an interruption if not properly setup to handle such a fault. The processors and memory in the ENCO1ss work in lockstep to provide zero-interruption should the hardware fail or betaken offline for routine maintenance. This mitigates the risk of being off-the-air on account of a hardware glitch or a complete failure. 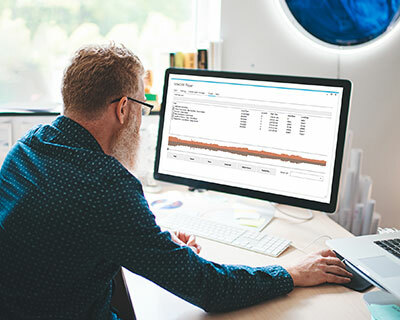 In addition to lockstepped CPUs providing fault tolerance to the virtual system, multipath I/O provides a redundant connection to your AoIP and thin client networks. 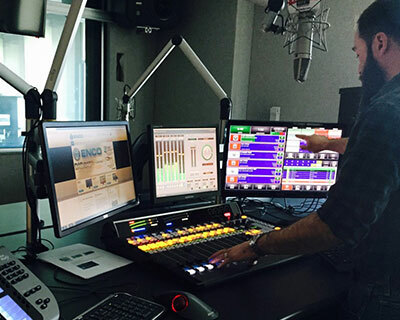 "ENCO appears to be well ahead of the curve in terms of virtualizing radio automation." 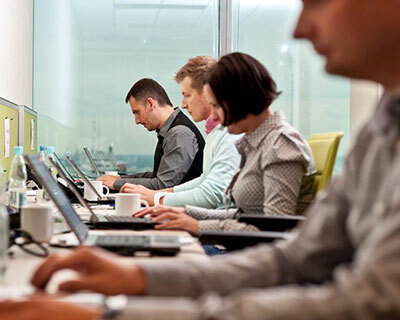 The initial deployment of a virtual system is easier than deployment of traditional workstations, especially when integrating with an existing AoIP network. Furthermore, when station personnel decide it is time to upgrade the hardware, the upgrades can be done quickly and with less downtime. 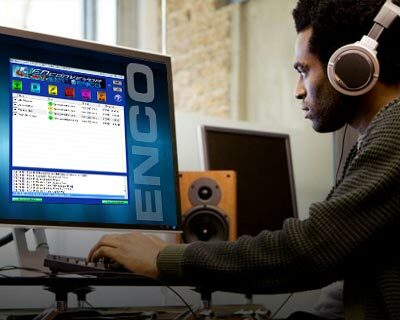 Watch a quick video and see what's possible when you virtualize your environment with ENCO1. 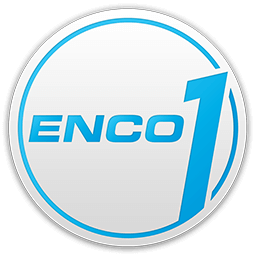 Maximize your operation's potential with any of these products, all proven to work in the ENCO1 virtual environment. 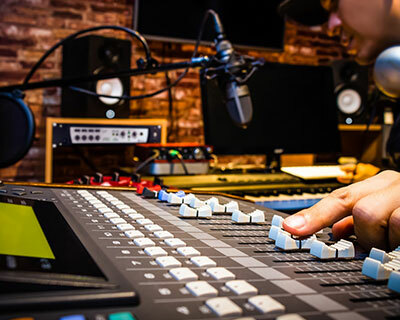 The world's most powerful and flexible radio automation solution, trusted by radio broadcasters of all sizes since 1991. 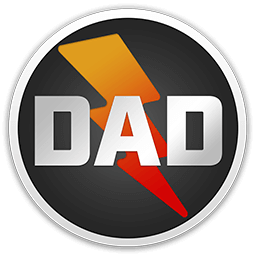 Access Award-Winning Imaging & Jingles directly inside your DAD library. Fresh content is downloaded and populated automatically, so you'll always be up-to-date. 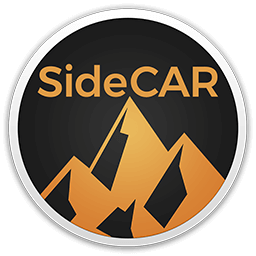 Let SideCAR set your mind at ease with its powerful recording and logging capabilities. 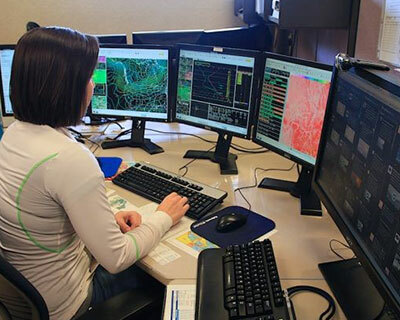 Web-based interface lets you keep an eye on your station, wherever you are. 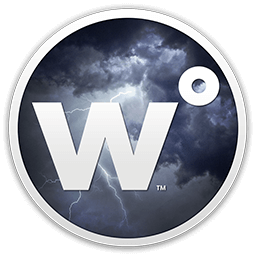 Upgrade your weather alerts with natural voices and ensure your reports are always accurate. 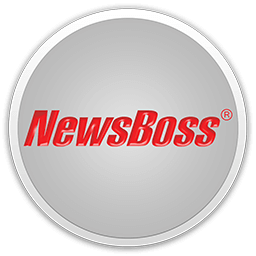 NewsBoss is a powerful, user-friendly newsroom system, powering more than 500 newsrooms worldwide. 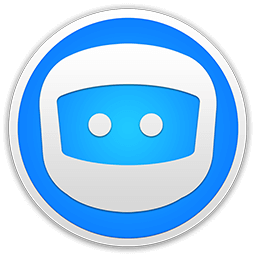 Automatically download files from the web or FTP sites, convert, and deliver them to your automation or audio delivery system. Thank you for your interest. We've sent you an email with additional information and we'll be in touch shortly. Copyright © 2019 ENCO Systems. All Rights Reserved.